Political parties welcome appointment of SABC Board - SABC News - Breaking news, special reports, world, business, sport coverage of all South African current events. Africa's news leader. 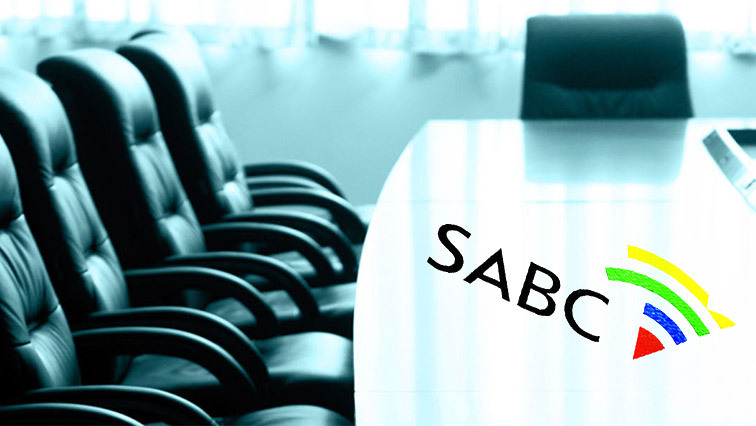 The eight SABC Board will finish off the remaining term of the members who resigned in 2018. Political parties have welcomed the appointment of eight new board members to fill vacancies on the SABC Board. Mamodupi Mohlala-Mulaudzi has been appointed as the Deputy Chairperson and Bongumusa Makhathini will remain the Board’s Chairperson. The eight will finish off the remaining term of the members who resigned in 2018. The message from political parties is that the board must hit the ground running and turn the financially cash-strapped SABC to a financial sustainable entity, and also play oversight duties on the executives. The term of office of the board expires in 2022. This entry was posted on 12 Apr 2019,08:49PM at 8:49 PM and is filed under South Africa, News, Homepage Featured Story Slider. You can follow any responses to this entry through the RSS 2.0 feed. Both comments and pings are currently closed.